Excellent Opportunity for a local owner to take over management of a historical and highly visible property. With a fully operational and remodeled 26 room Motel, plus a 58 Space RV parking lot with showers, right off the Seward Highway, this is an excellent investment, and then you notice the price is 25% less than the tax assessed value! A great opportunity to own a piece of Alaska. 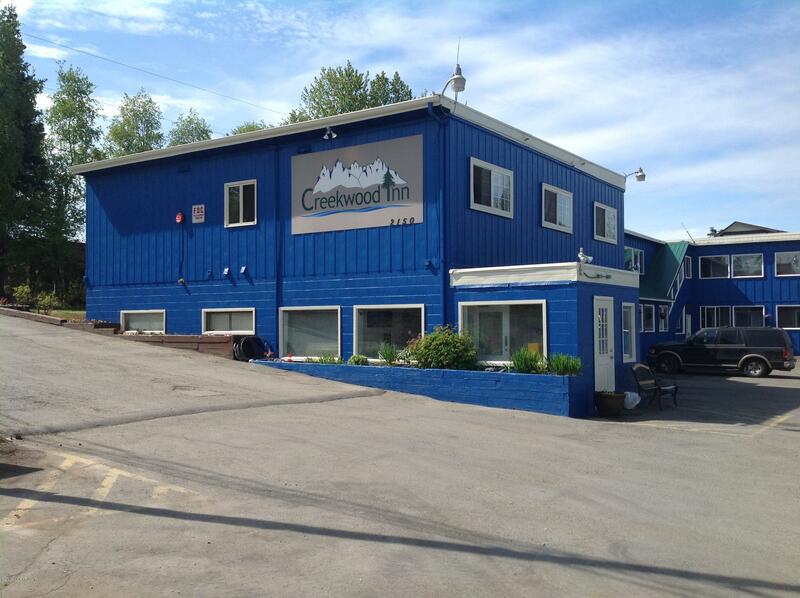 Directions: Just South of the Kendall Dealer, North of Best Storage on the Seward Highway.